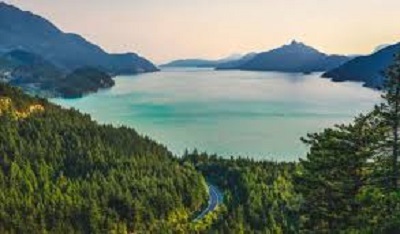 Who doesn’t love traveling right? That feeling of being free comes only when you are away from home, with nothing except a backpack to weigh you down. And when you aren’t traveling, you are too busy planning your next trip. 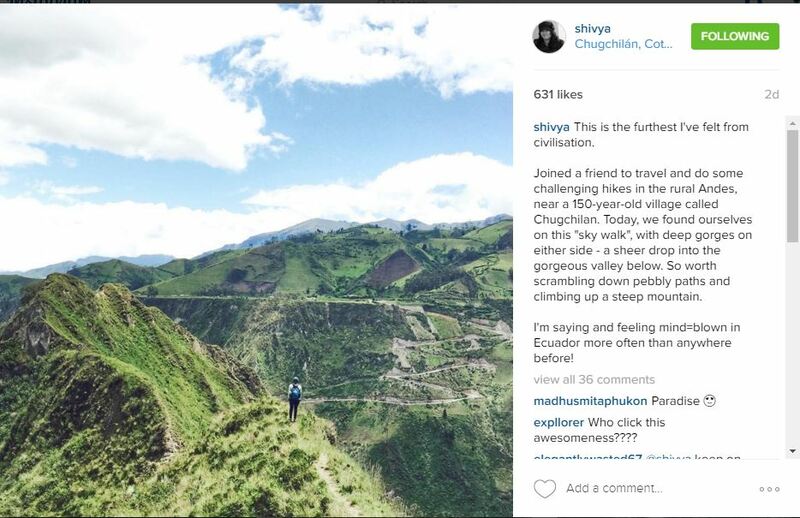 To help you with that, we’ve rounded up seven of our favourite travel accounts on Instagram! Shivya Nath (@shivya) An Indian girl traveling solo around the world, Shivya’s account has wanderlust written all over it! Siddhartha Joshi (@siddharthajoshi) A portrait a day accompanied with the subject’s dreams and story is what Siddhartha’s year-long Tell Me Your Dream project is all about. Featuring people from all over, this feed is a treat to the eyes! 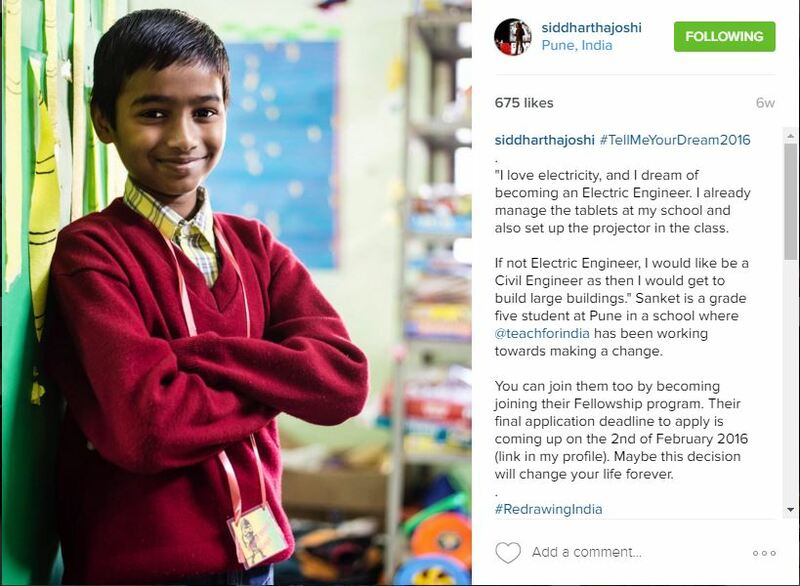 Abhinav Singhai (@abhinavinsta) Oooh, this account’s one of our favourites! 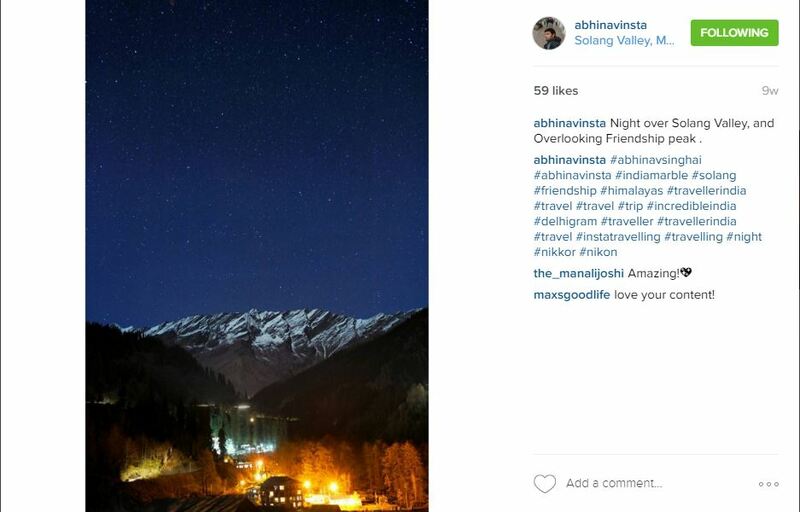 Abhinav’s breathtaking night shots will have you packing your bags in an instant! Lakshmi Sharath (@lakshmisharath) Someone who quit her job to travel, Lakshmi’s account boasts of landscape photos that will have you wishing to leave your desks too! 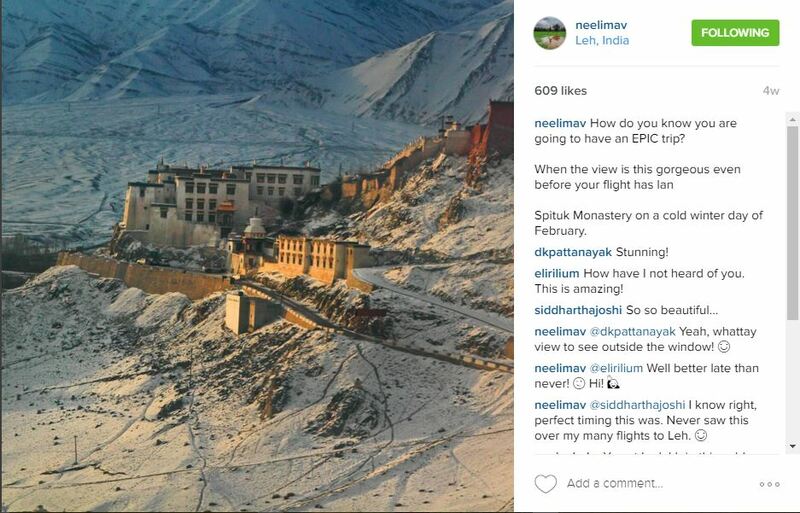 Neelima Vallangi (@neelimav) This travel writer and photographer’s Instagram account is everything you would want from a travel account and more! 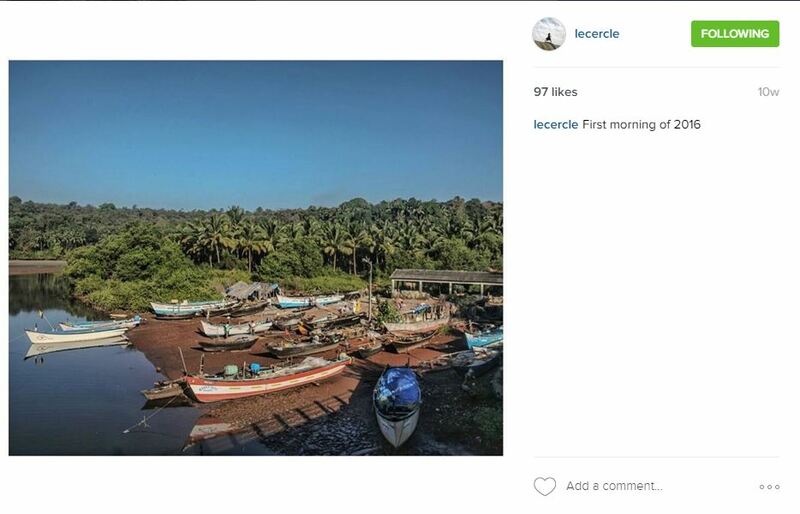 Akshay Mahajan (@lecercle) Like his bio reads, Akshay’s feed truly takes India beyond the exotic! Be ready to be mesmerized by the beauty of this account! 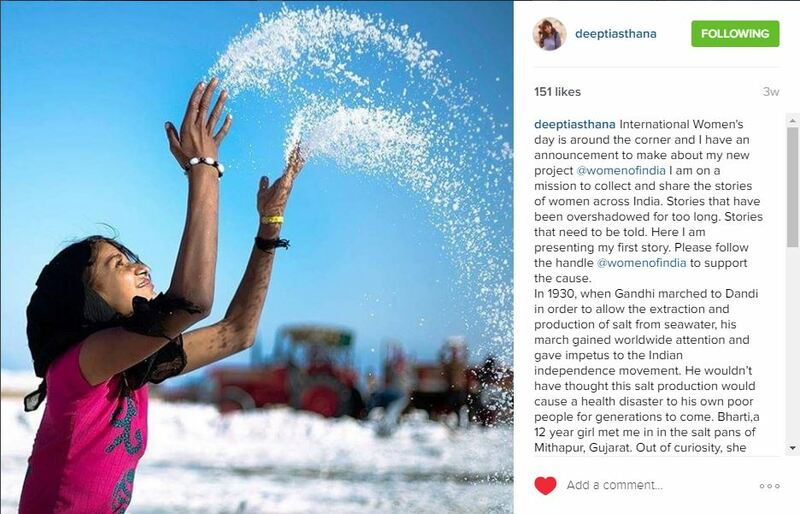 Deepti Asthana (@deeptiasthana) This Instagrammer is on a mission to tell stories of women from across the nation. Follow for the wonderful portraits combined with stories! Hit the follow button now!